NFL.com ranks Mack as the number 19 NFL prospect– overall. That’s the headline atop a piece USA Today’s Kevin Allen wrote about the star UB linebacker. 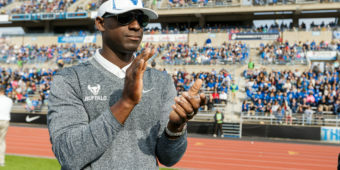 With 56 tackles for losses in his career, Mack is considered to be one of the most dominant defensive players in the college football. He also is one of the top linebacker prospects in the 2014 NFL draft class. If things go well, records will fall. 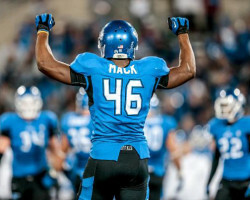 If Mack records 19 tackles for a loss this season, which he has already done twice in his career, he would set an NCAA record in that category. His 11 forced fumbles are also three short of the NCAA record. It makes sense that the national audience would require a formal introduction, but if you’re a football fan in WNY and don’t know about this guy– you’re doing it wrong. NFL.com ranks Mack as the number 19 NFL prospect in the nation— overall. 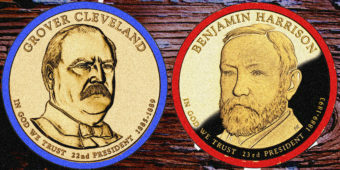 That’s 3 slots ahead of Johnny Football. 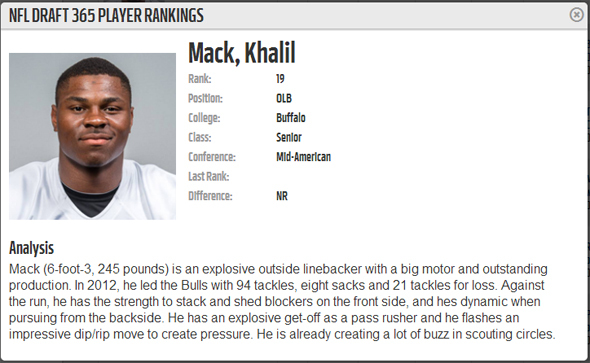 He’s on the watch list for multiple awards (Nagurski, Butkus, Lombardi, Bednarik) and check out this list of Khalil Mack news at CBSSports.com. 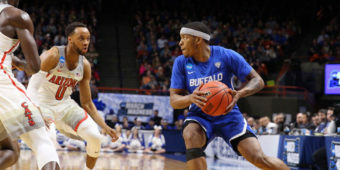 It’s no secret that Buffalo sports fans crave a connection to the “big time”. 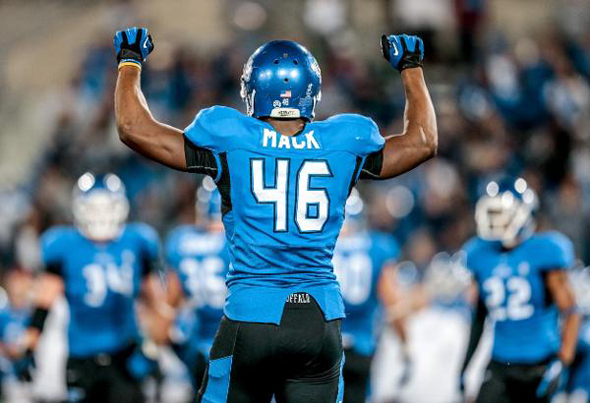 So, when Khalil Mack’s name is called on day one of the NFL Draft next year, don’t be the guy scrambling to figure out who he is. Even if you’ve already missed three years of Khalil Mack playing right in your backyard, don’t make it four.